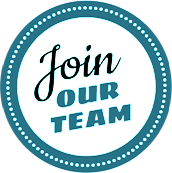 Join us on Tuesday, April 23rd from 1-5 pm at the Bavarian Inn Restaurant (Swiss Rooms) for our Job Fair! On the spot interviews will be available! 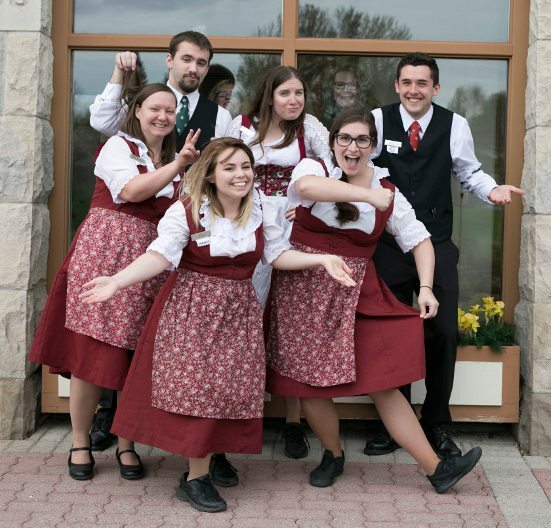 Since 1950, Bavarian Inn of Frankenmuth has strived to provide a comfortable, “Fun” working environment for team members and have created a number of forward-thinking, family oriented benefits that offer outstanding advantages for professional and personal growth. As a result, the company has cultivated a strong sense of loyalty among its team members which has allowed Bavarian Inn to maintain a sense of community and earn its leadership position in the hospitality industry. It is no secret that the stronger our culture, the more successful we will be. Success is a core value at Bavarian Inn and building a great culture takes talent, hard work and team members that feel proud and trusted in their jobs. If you want to explore more, apply today! Transforming lives and inspiring team members to explore their potential is our goal. We do this by making employee improvement programs accessible, offering perks like flexible hours and free meals during working hours. Starting a career at The Bavarian Inn is up to you. 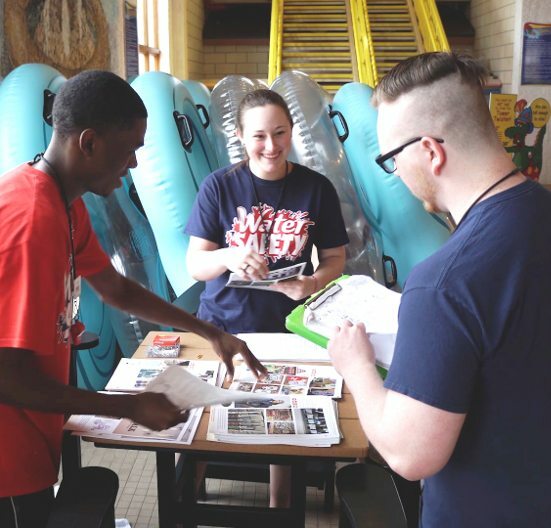 The opportunities are here for the career minded generations that want to explore their talent, gain confidence, and a sense of accomplishment to their daily lives. After all, we treat our team members like part of the family.